Thank you to all our clients and friends – it was great year and we loved it. Here is our 2019 show-reel that showcases the types of commercial jobs that we completed in the last year. 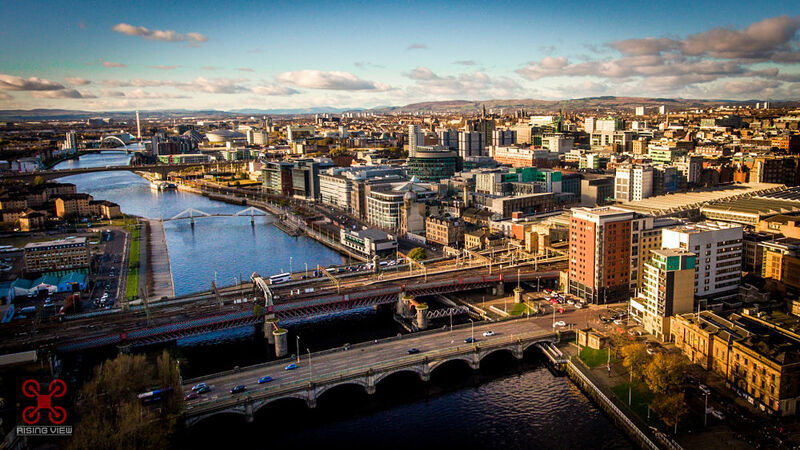 How many locations do you recognise? 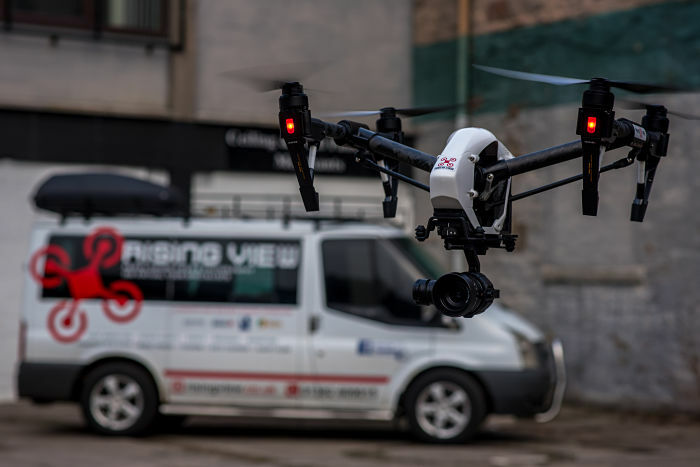 It is of the utmost importance that tools and technology be used for such scenarios whereby your company’s workers can be safe from such hazardous incidents whilst being able to carry out their work effectively, why not use drones for inspections and surveys of Roof, Chimney, Guttering & Solar Panels. 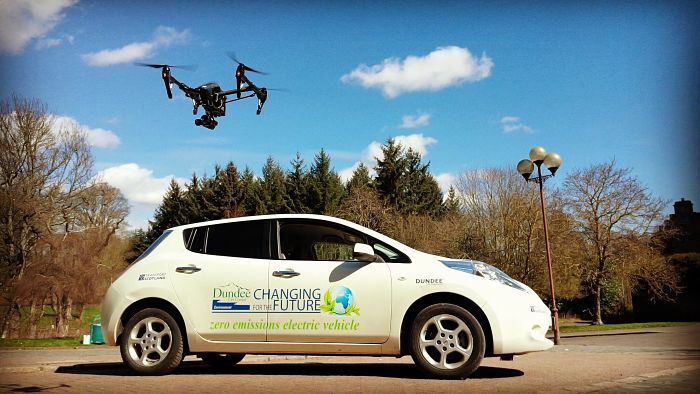 I decided to set myself a challenge for 2018 and post a drone video, drone picture or a drone aerial 360 photograph every single day of a new location around Scotland. 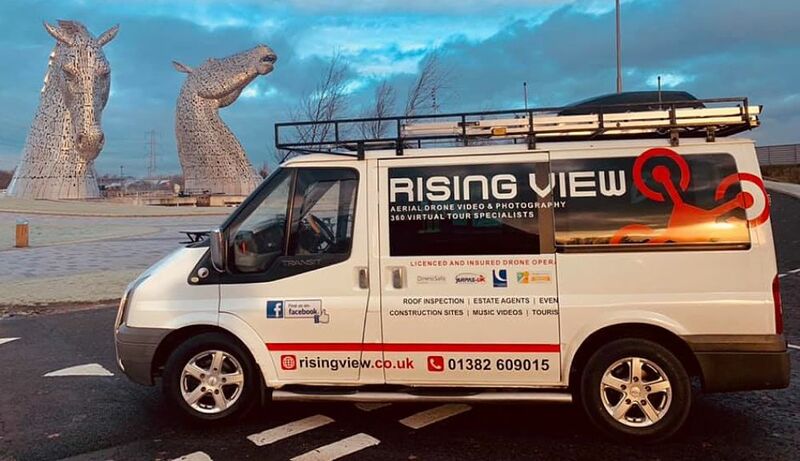 Rising View is based in Dundee but we regularly travel around the country to Perth, Aberdeen, Glasgow and Edinburgh. You can follow the challenge on Facebook, Twitter, Instagram or on this page which I will update weekly. Please LIKE & SHARE our challenge and of course help us out! Where next? You decide….